Now you Can View or Share from Anywhere! Wow! 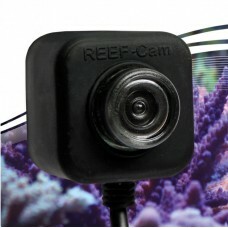 The first word that our customers utter when seeing this innovative fun underwater video camera. 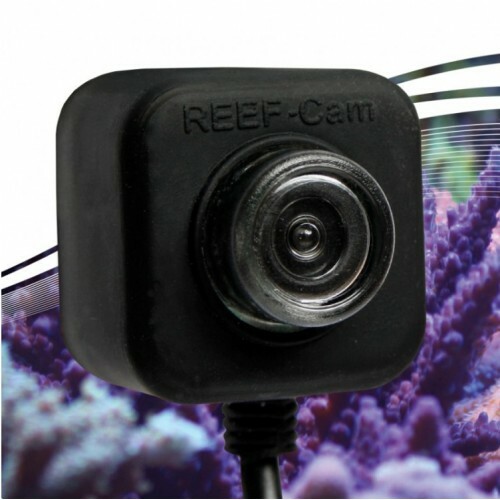 You can now share your beautiful aquarium with anyone - any time with the IceCap REEF-Cam. 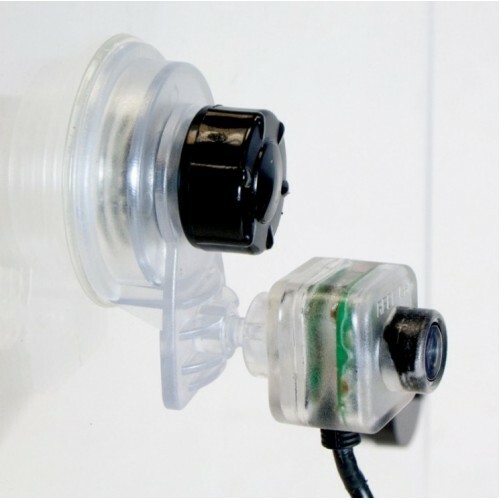 This is the very first underwater video camera capable of live streaming in HD (720p) from anywhere using an iOS or Android mobile device. 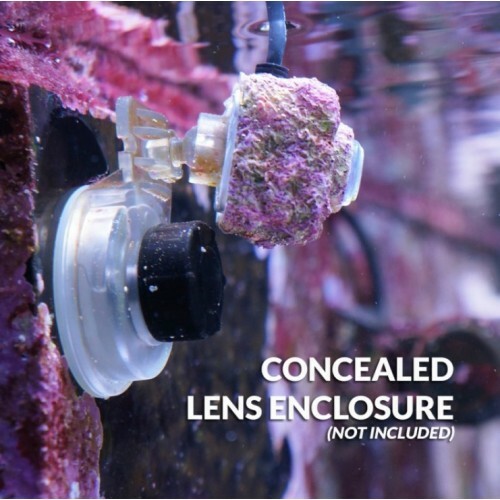 A wide-angle lens gives you a 120° field of view, allowing you to get closer to your aquatic life while still fitting all the action of your aquarium. 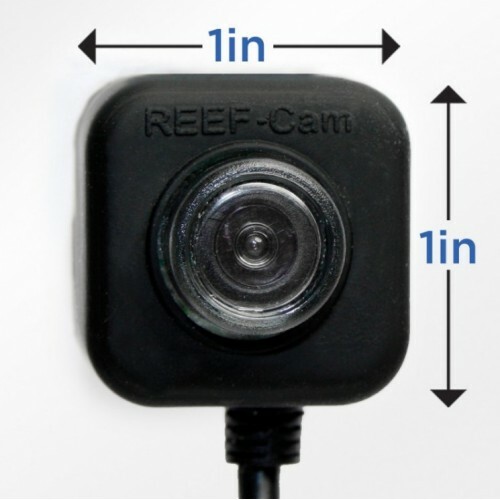 This remarkably small camera can be mounted externally or fully submersed in your aquarium without anything obstructing the view. 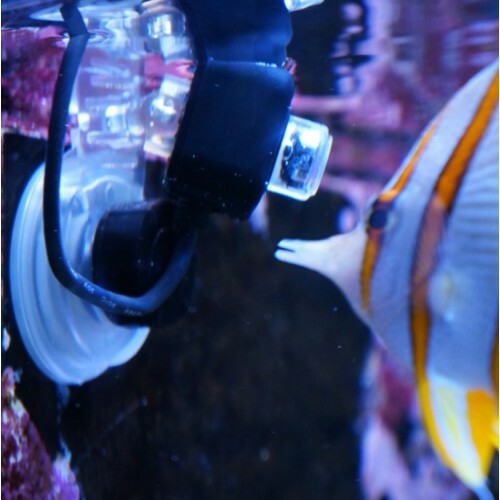 ENJOY your aquarium from a different perspective that can ONLY be captured UNDERWATER! 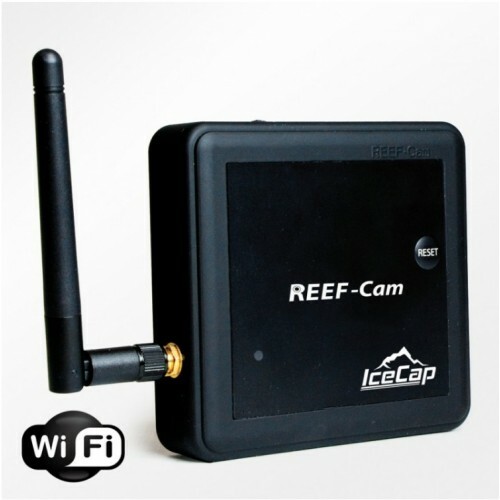 Setting up the IceCap Reef-Cam could not be easier with its own integrated WiFi connection. 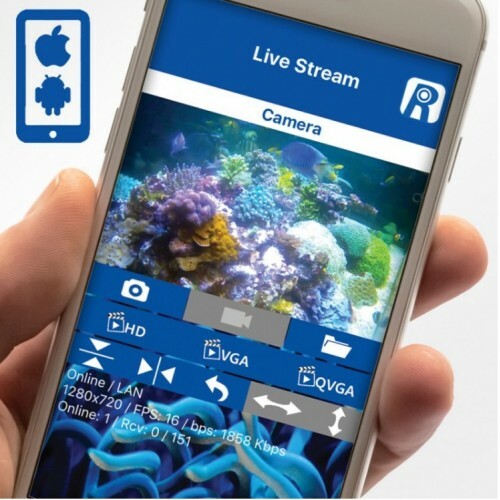 Download the free iOS or Android app and connect to your home network (wirelessly or direct cable) and begin streaming your aquarium in a matter of minutes. It's really that simple! With a MicroSD card (not included) you can capture and store video moments. Sharing your underwater passion with friends and family is easily done from any location using your android or iOS device.